Biodiversity. Environment ministers adopted conclusions on biodiversity. 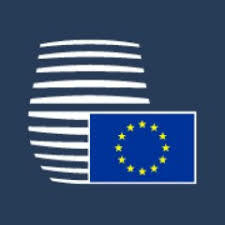 The conclusions contain the main elements of the EU position in view of the COP14 of the Convention on Biological Diversity which will be held in Egypt in November. The conclusions also cover the Cartagena Protocol on biosafety and the Nagoya Protocol on access and benefit sharing. Ministers expressed their deep concern that the natural resource base and ecosystem services that humanity depends upon are at high risk and that most pressures driving biodiversity loss continue to increase.